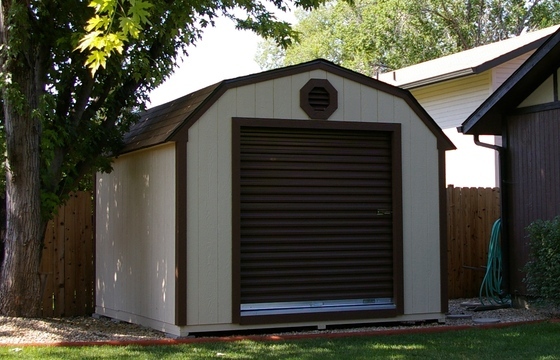 Finance Your Storage Building Today! 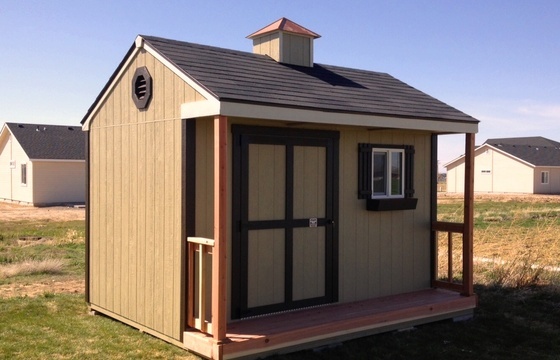 For more details on our promotional financing, click here to contact us. 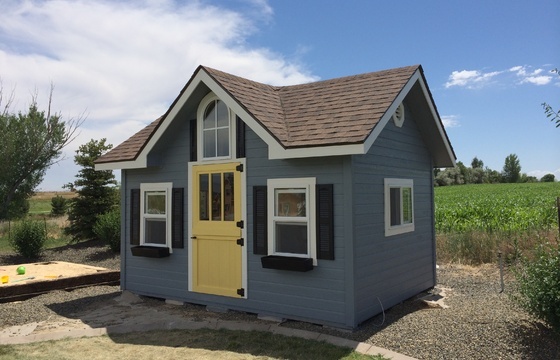 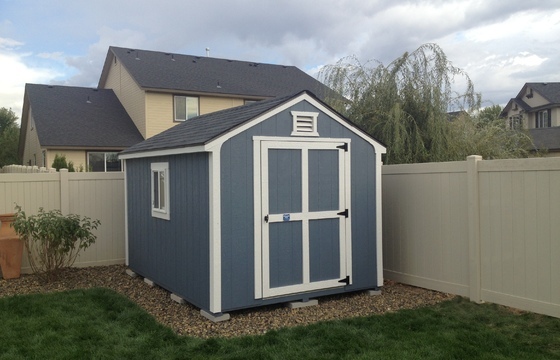 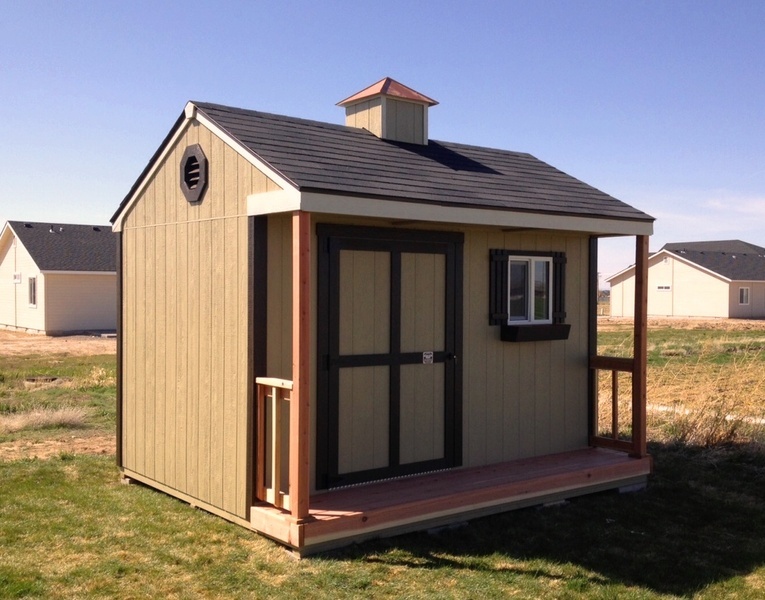 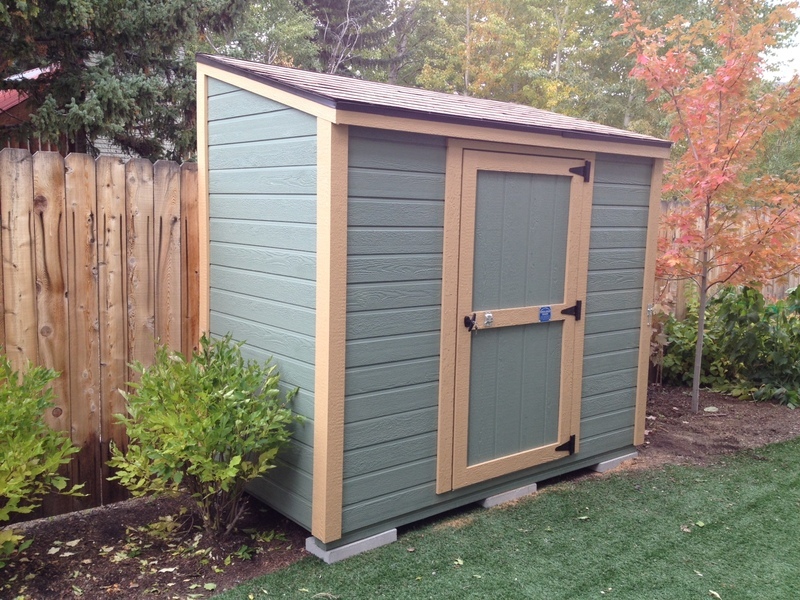 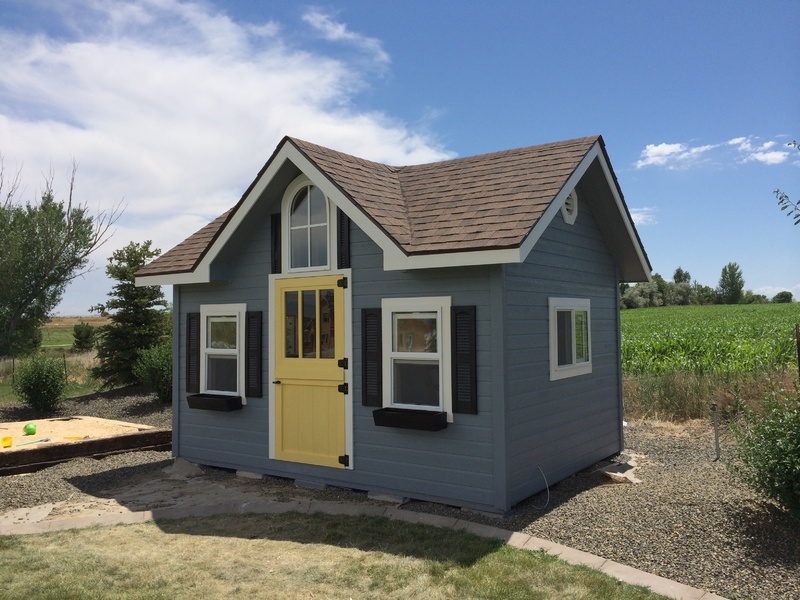 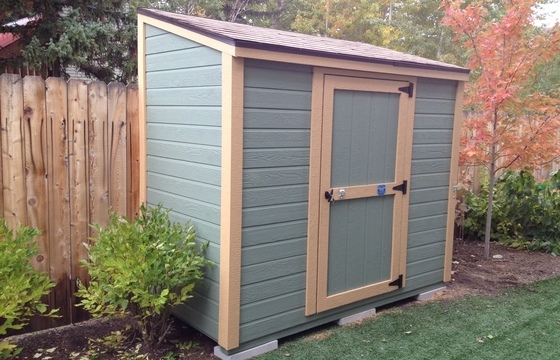 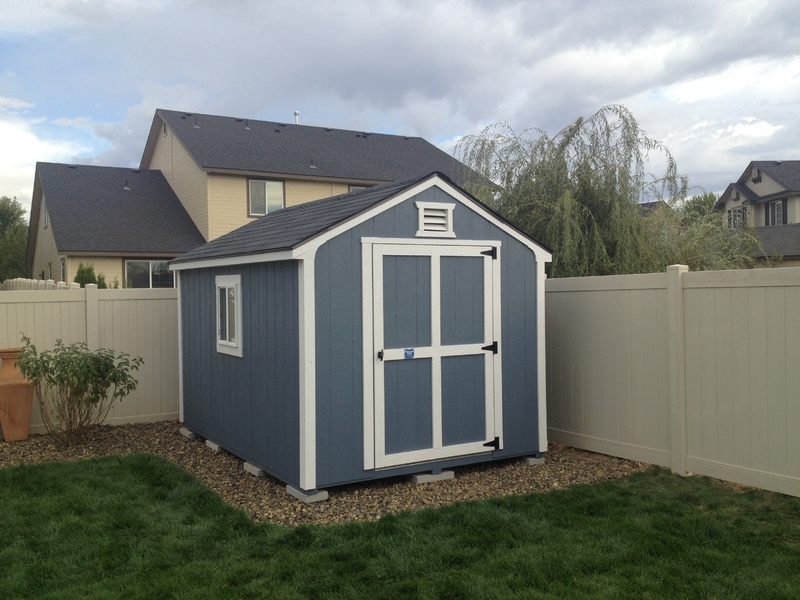 To Rent to Own your new Stor-Mor Shed, Click here to apply.